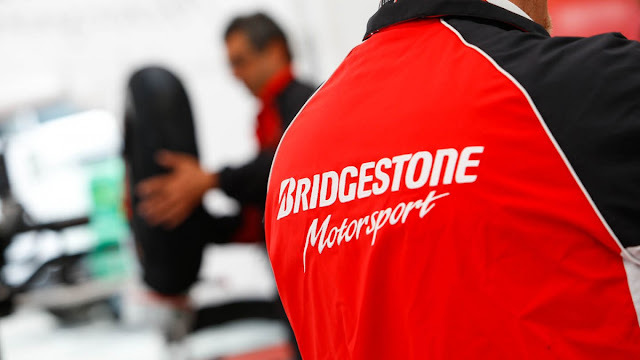 juanbook: MotoGP: Bye bye Bridgestone! I didn't see this one coming! I wonder what will happen!? !